Welcome to my website, oh lovely ones! I hope my music will resonate with you all. It is written from my heart and soul to convey messages based on feelings evoked by loss, happiness, nature, my love for the ocean and my journey so far. Don’t forget to sign up to my mailing list for lots of treats and exclusives. Hope to meet you in person and give you a big hug some day soon. 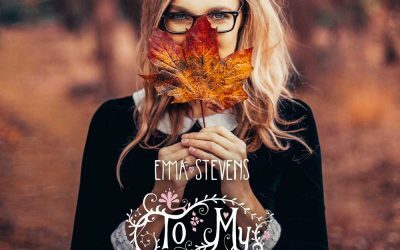 Emma Stevens is a British singer-songwriter who fuses catchy pop melodies with folk instrumentation, playing the majority of the instruments on her albums herself. 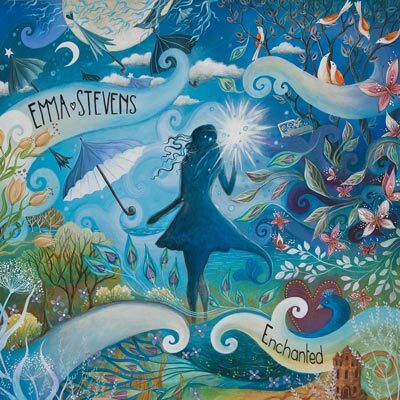 She first picked up the guitar at the age of two and has since learnt cello, piano, banjo, ukulele and mandolin. 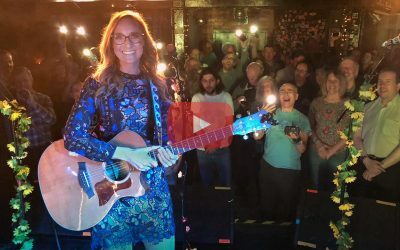 Emma secured a full artist endorsement with Taylor Guitars and Luna Ukuleles and has had four of her singles consecutively play-listed on BBC Radio 2 – the most listened to radio station in UK and Europe. 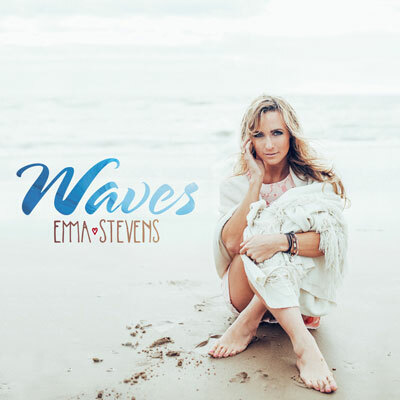 Her song “Riptide” was selected as the iTunes Single of the Week and has downloaded over 200,000 times! 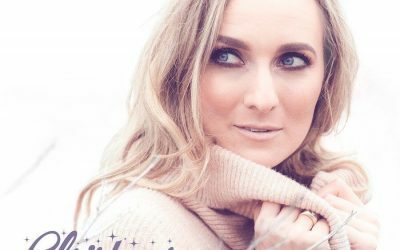 Since losing her Mum to cancer in 2012, Emma has dedicated her life to her music with messages of positivity, hope and love. Aside from music, Emma enjoys surfing, animals and nature, and has her red belt in Tae-Kwondo! Click here for Emma’s full biography. 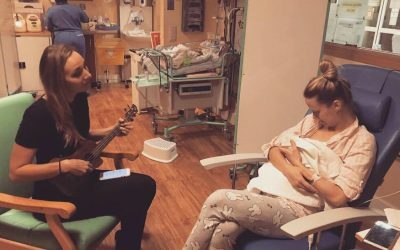 I have the great pleasure to announce that twice a month I will be visiting two hospitals in London offering #lullabyhour for the babies and mothers in the Imperial Neonatal units. Thank you so much to everyone who came along. 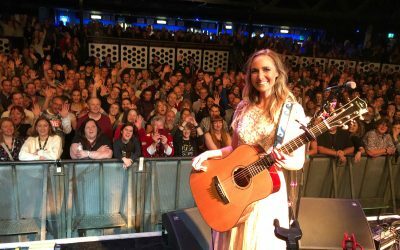 I had such a fabulous time on stage performing to you and then meeting you all afterwards was the cherry on the cake!! 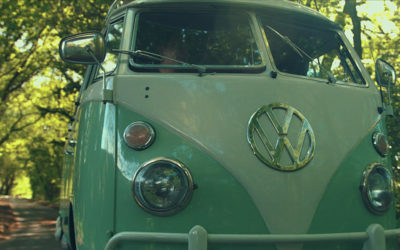 I can’t wait to get back out on the road again soon, but until then I’ll be in the studio finishing up my new music!! 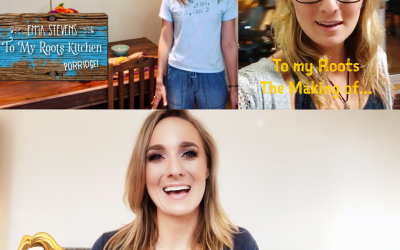 I’ve been expanding my YouTube Channel to share with you my favourite recipes (To my Roots Kitchen), show you how to play my songs (Uke Can Do It) and of course, inviting you into the studio to see “The Making of To My Roots”! 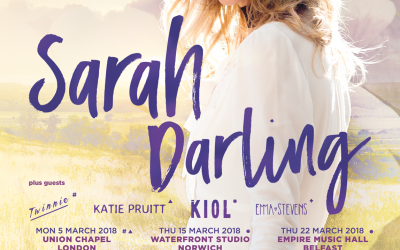 “In The Round” Tour Dates Added! 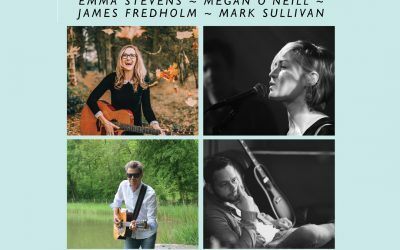 So thrilled to be on the road again in October with these wonderful singer songwriters! 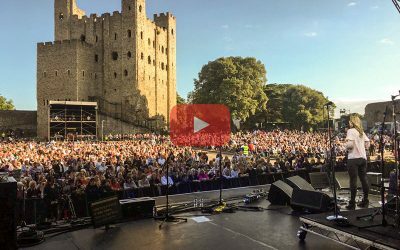 Here’s my video diary from my recent support tour with Wet Wet Wet! 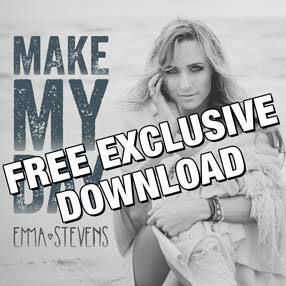 Join now and receive a FREE exclusive download of Make My Day (Acoustic Version)! The download link will be included in the sign up confirmation email. Order from Amazon, iTunes or Google Play. Order now from Amazon, iTunes or Google Play.